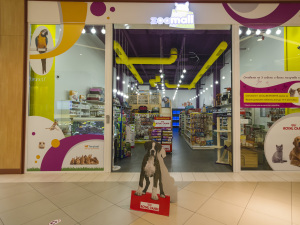 Pet ZooMall is placed on over of 145 sq.m and has large variety of pets food and accessories at your disposal. We understand that your pet is more than just an animal, it is part of the family. The Zoomall team strives to deliver for each customer great and individual service. 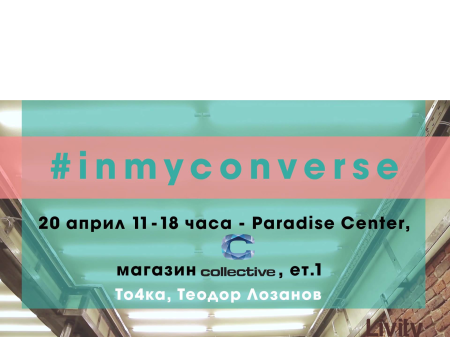 We are proud with our program for regular customers, who are able to get attractive discounts and gifts. 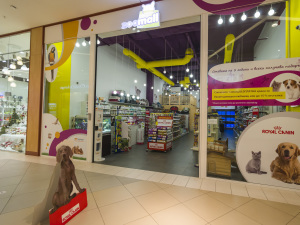 We have selected carefully our wide selection of products with the desire - to cover most of the needs of your pets. 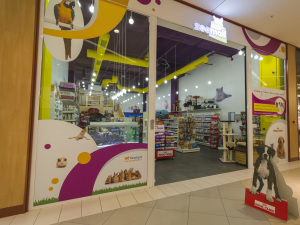 Here you can find high quality products of well-known brands such as Royal Canin, Eucanuba, ProPlan, Happy Dog, CatNatura, Ferplast, Rogz, Camon, Versele-Laga, Padovan, Sera, JBL and others. We offer luxury goods and accessories as well and products at affordable prices and excellent quality.